Are you looking for different styling options for your hair? Are you trying to find quick styles for those dreaded bad hair days? Are you looking for quick and easy styles to give you a polished and chic look for special occasions, date nights, or a girls' night out? Up-dos and buns are a great styling option for looking fabulously chic in an effortless and quick way. 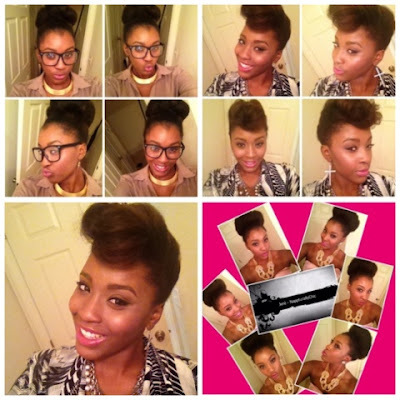 Check out these Video Tutorials for two different hairstyles that can be done on all hair types and most hair lengths.